»The greatest artwork the world has ever seen!« exclaimed conductor Carl Friedrich Zelter in reference to Bach’s Mass in B minor in 1811. The work is now performed in Hamburg’s awe-inspiring St. Michaelis Church as part of the »Lux aeterna« festival, for which the Chor St. Michaelis, early music specialists Concerto con anima, and exceptional soloists come together under the direction of church music director Christoph Schoener. 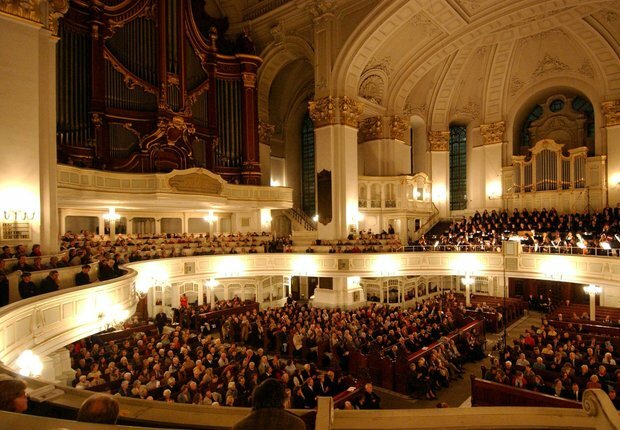 Bach’s mass is regarded as a milestone in music history, and the manuscript was recently included on the list of world cultural heritage. In his mass, Bach’s art of composition can be seen to intensify. The work accompanied him over a period of decades; the result is so multifaceted that the Mass in B minor represents nothing less than a compendium of choral and vocal music. The way the instrumentation is organised is also unique. Not only does the orchestra accompany the singing voices, it also artfully comments on the events. The Chor St. Michaelis is an intrinsic part of cultural life in Hamburg. 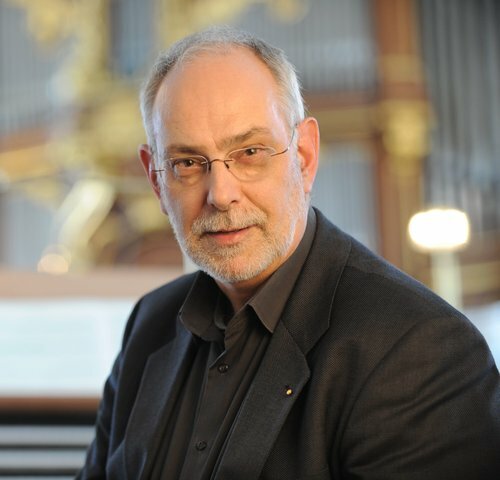 Under the direction of Christoph Schoener, the 90 singers of the venerable choir perform regularly as part of religious services and in concerts in other venues. 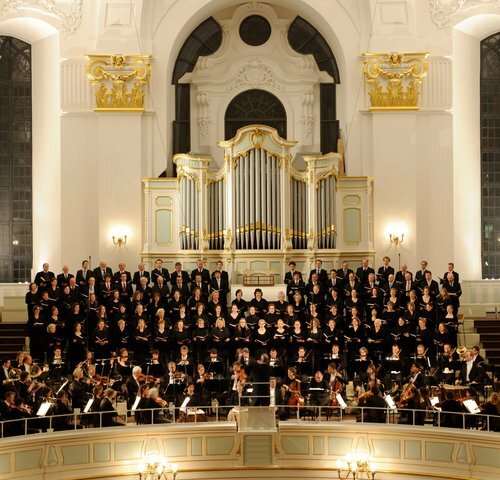 Their repertoire includes the great passions and choral works of composers such as Bach, Handel and Mendelssohn, as well as works by contemporary composers.